With all of the options to buy books, gadgets, and school supplies online, college bookstores are becoming more obscure, and purchases made on campus are more often made out of emergency, urgency, or convenience rather than necessity. The costs of college textbooks has been on the rise, but now that there are more options, students are spending less. Fear not, the odds are stacked in your favor. With several online retailers and comparison websites at your fingertips, the options for saving on textbooks are endless. Keep reading for tips on how to save as much money as possible on college textbooks! Chances are you are not going to keep all your college textbooks, so you should buy books with the intention of reselling to save the most money. If another edition of the book is coming out this year, the value of your book will drop. You could also look at renting your textbooks. You can also resell textbooks on these same websites that you buy them from. Also, if the seller offers an e-book option, make sure you download it onto your computer, not from someone else’s computer, or you may not be able to access the subscription. You will need to know the title of the book, as well as the author’s first and last name, and the edition of the book. If you get the ISBN number, you will be able to check and make sure you are getting the best deal on the book. 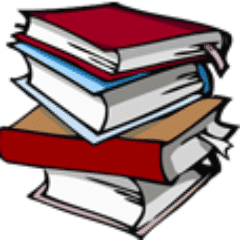 With used books, prices can vary greatly for used books depending on the condition of the book. You’ll find the best prices online, but there’s a lot of variation in price, especially for used books. Shop around to make sure you’re getting the best deal, and double check the ISBN number to make sure you’re looking at the exact same book. 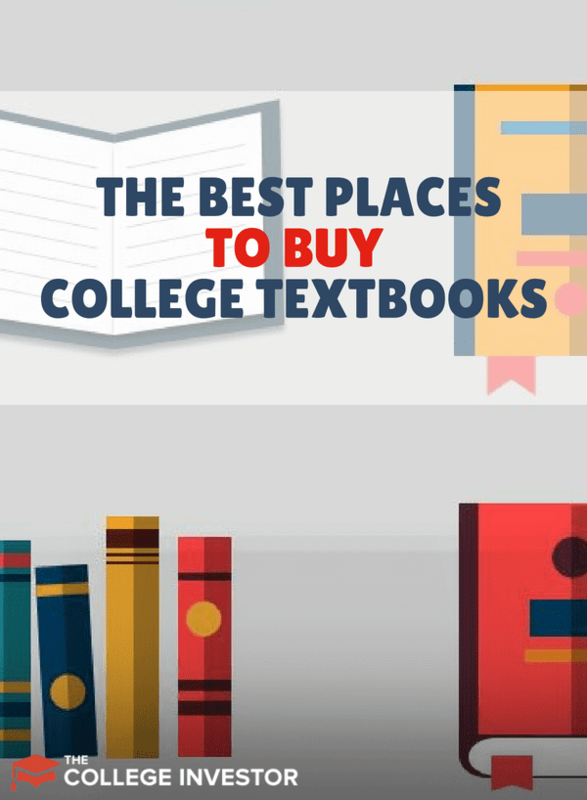 While you may already be familiar with sites such as Amazon, Half.com, and CampusBooks.com, consider the options below for the best deal possible on your next set of college textbooks. Textbook comparison websites, such as Book Rocket can get you a quick price comparison from multiple websites for the best price with shipping and other discounts. AbeBooks is a website with a wide database of textbook sellers for deep discounts, up to 75% on retail prices. 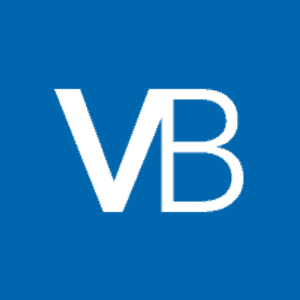 AbeBooks has been around for a long time, and they have consistently provided value to their buyers. Abebooks also partners with local sellers in certain cities for more inventory and great prices. We've found that you can get the best deal at AbeBooks for international editions of the textbook you need. AbeBooks offers fast shipping and a return policy, which guarantees that you can return any book for a refund within 30 days when the return is due to an error on the bookseller's part. Even outside of your return window, AbeBooks will still buy those books back from you at a decent rate. Check out our full AbeBooks review here. If you have done online shopping of any kind, you know Amazon has one of the largest selections for college textbooks. You can see a wide selection of sellers on Amazon. Amazon offers options to purchase, sell, and rent textbooks at a discount. You can always sell those same books on Amazon once the course is over. If you are eligible for Amazon Prime, you can also get your textbooks super fast. 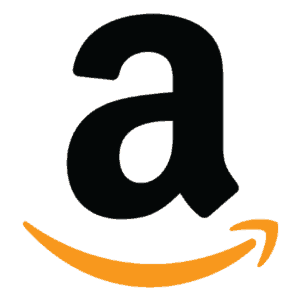 Remember, students can take advantage of Amazon Student, which is a discount version of Amazon Prime, and still has many of the perks. Amazon is typically the leader in textbook sales, and their marketplace, where you can buy used books, is top notch. Check out our full Amazon Textbook Review here. 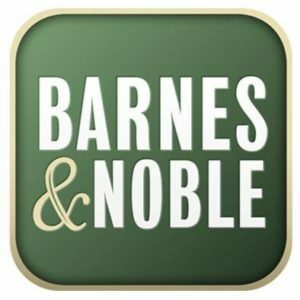 Barnes and Noble is the last major national book retailer in the United States. ​While they don't sell many textbooks in their store, their website sells just about every textbook imaginable. They also offer textbook rentals, and they even have a textbook buyback program to sell your textbook back at the end of the semester. They advertise that you can save upwards of 90% off the cover price on textbooks, and they offer free shipping on orders over $25 (which covers just about every textbook). When comparing, we recommend you make B﻿arnes and Noble one of your stops. Check out our full Barnes and Noble review here. 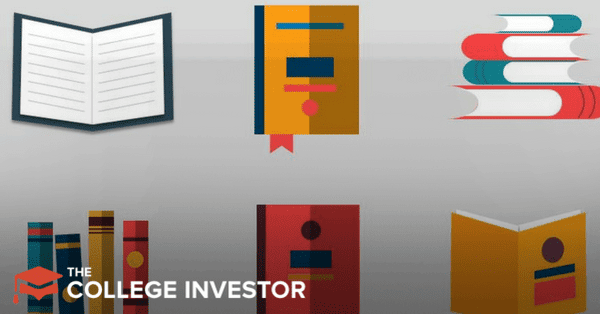 BigWords is a search engine designed to help you find the best prices on college textbooks. Although you may end up purchasing textbooks through different retailers, you will be able to get the best prices and shipping costs. You also have the option to rent textbooks and view rental prices against the price of purchase. Once your class is over, you can sell the books back to the highest bidder on the site. BookFinder will help you search for the lowest prices to buy books, and the highest return for selling books. You can compare new, used and rental offers from over a large selection of sellers, including major websites such as AbeBooks and Amazon. All you need is the ISBN number or Title and Author. BookFinder offers free shipping and quick accurate cost comparison. 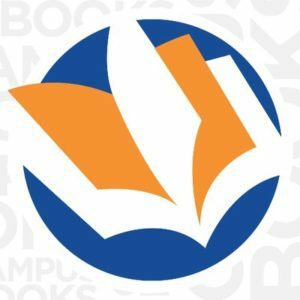 CampusBooks.com has been around since the late 90s, and has been the go to resource for all things related to textbooks. CampusBooks.com offers an option to buy, rent, or sell textbooks, with average savings at least 60%. A convenient feature on their website includes calculations based on discounts, coupons, promotions, shipping costs, and sales tax so that you get an accurate picture of the cost. 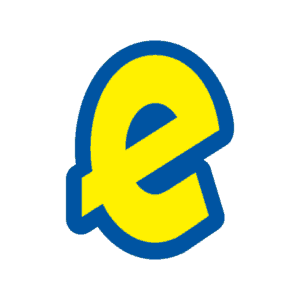 Their coupons are exclusive to their website, and they offer incentives to buy and sell with them. Many of their promotions are exclusive, which means that the savings can only be found right here. CheapTextBooks.com is a no-frills website where you can buy, sell, and rent textbooks. You can also search by ISBN, Title and Author, or even subject matter. If you prefer to save your sales proceeds for credits towards future purchases, CheapTextBooks.com lets you sell your textbooks for cash or credit. They also have a blog and host giveaways as an incentive. 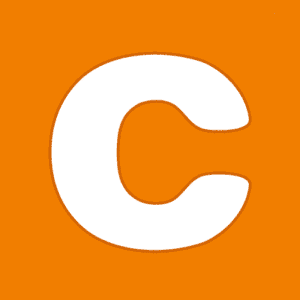 Chegg has been a longstanding website that offers competitive prices and a large selection of book versions and editions. While Chegg discounts of up to 90%, most discounts will be lower, but the prices will still be way lower than some of the major websites, and definitely lower than your local campus bookstore. Chegg allows you to search via title and author or ISBN number, but it also shows you an eBook version (if available for your selected textbook). Chegg also offers the bonus of giving you free access to the electronic version of your textbook while the physical copies ship to you to avoid disruptions in your class schedule. In order to continue to offer competitive prices, Chegg features local deals and discounts with retailers on and around your college campus as well. Chegg also has other resources- they also offer resources to help you find a job or internship, as well as help with your homework. CollegeBooksDirect.com offers one of the largest selections of used textbooks, and offers same day shipping for your textbook order (unless otherwise noted). There is a wide selection of over 30,000 textbooks online, ranging from annotated textbooks, Instructor's Edition textbooks, Text Only textbooks, New textbooks & Used textbooks. They offer a wide variety of shipping options, with standard shipping options starting at $4.00 for the first book, and $1.00 for each additional item. They also offer UPS shipping 2nd day air at $15.00 for the first book, and $1.00 for each additional item. 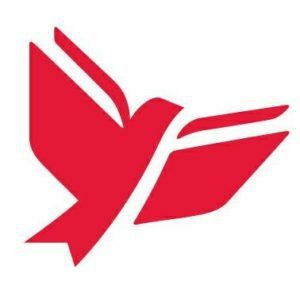 CollegeBooksDirect.com also offer a 30-day return policy. 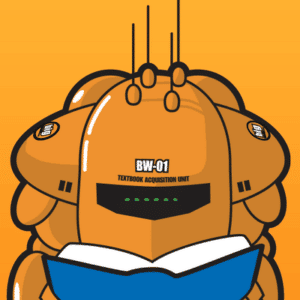 e﻿Campus is another long time online textbook seller, that also offer rental services and a textbook buyback program. 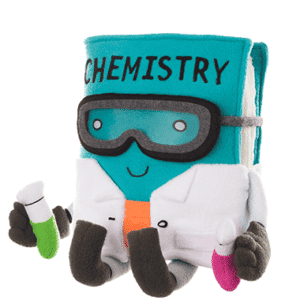 eCampus has a huge selection of books, but their free shipping level is $59, which is higher than many other places. However, the savings you find on the books might justify the higher price. They do have a rewards program that can help you save in the long run.​ Check out our full eCampus review here. Using SlugBooks.com, you can search by author and title or ISBN. You can also compare prices between Amazon, Chegg, Textbooks.com, and other online sellers. SlugBooks.com also offers a unique feature that permits sellers to post their textbook requests and textbooks for sale on a separate page via Facebook. ​If you're looking for a more social media oriented comparison site, check out SlugBooks.com. Valore Books give you the option to buy, rent, and sell textbooks. They offer a 30-day money back guarantee, and all textbook rentals come with free shipping. Another useful feature is the instant price quotes Valore Books will give you when you sell your books- just enter the ISBN number. They also have an option for textbook stores to liquidate their inventory fast, which could translate into huge savings for you. They don't have a free shipping option, but their shipping is relatively cheap. However, it might not make sense compared to other companies in this list. Check out our full Valore Books review here. Check out the cost of the textbooks at the campus bookstore first, this will give you an idea of the baseline retail price. It is worth checking out at least 2 comparison websites so that you can get an idea of the price range. From there, narrow down the choices based on the factors that are important to you: buy back options for textbooks, low cost or fast shipping, and return policy. Regardless of the choice you make, you will be sure to save hundreds of dollars off the retail price or your campus bookstore. Have you bought textbooks online recently? Tell us about your experiences with buying textbooks online in the comments below!